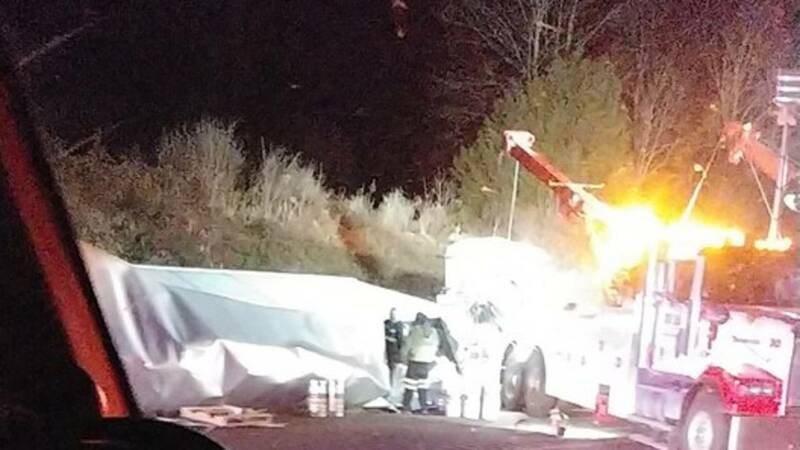 A tractor-trailer wreck is causing a traffic issue on I-81 in Rockbridge County. Expect northbound delays near mile marker 196, which is close to the Lexington exit. As of 4:30 a.m., two lanes are blocked. A wrecker is on scene and crews are working to clear the wreck.